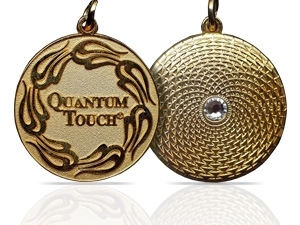 Quantum Touch Energy Healing is a Great Way to Eliminate Pain and Speed up Your Healing. Eliminate pain with Quantum Touch, with resonance and entertainment we can raise our vibration to speed up healing. 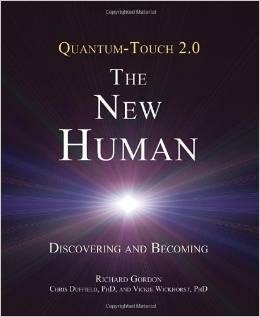 To book a session please send an email to book a time and specify the type of session and the length of time you would like and click the link below. 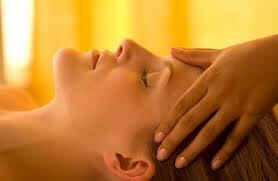 For Distance Healing please see the Distance healing page for more details and to Book Your Session. 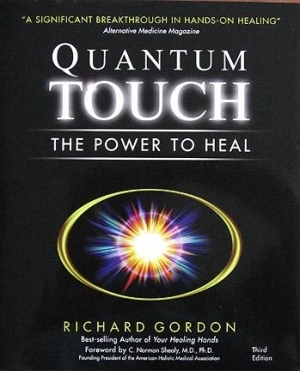 Learn how to do Quantum Touch Energy Healing!